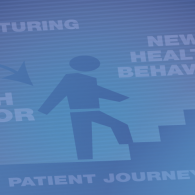 Health behavior change is a big part of health content marketing and patient nurturing. 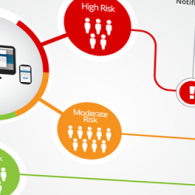 Are there ways to make health behavior messaging stick better? 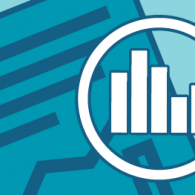 HRA Performance Comparison Reports can provide valuable, actionable insights for improving how your HRAs are doing. 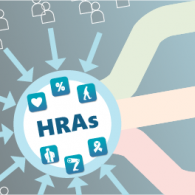 They offer a snapshot of how your HRAs are performing against each other. Learn how Banner Health uses interactive calls to action for its cardiovascular marketing campaign that engages its current consumers, builds connections with potential patients, promotes health and prevention, and provides user data to link with their CRM for ROI calculation. Thank you for subscribing to Medicom Health News.